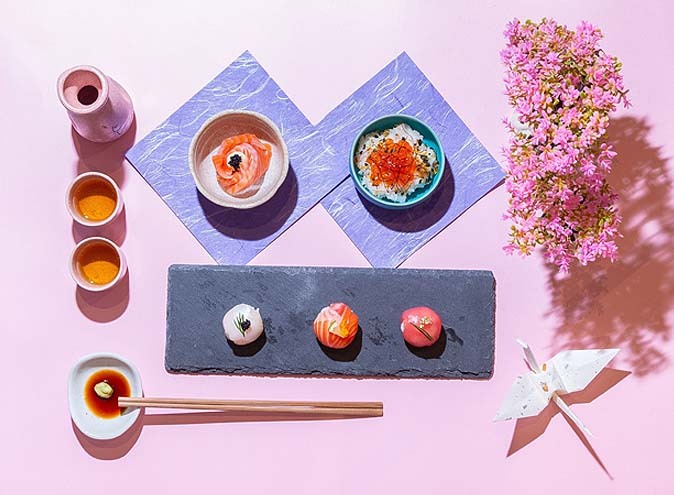 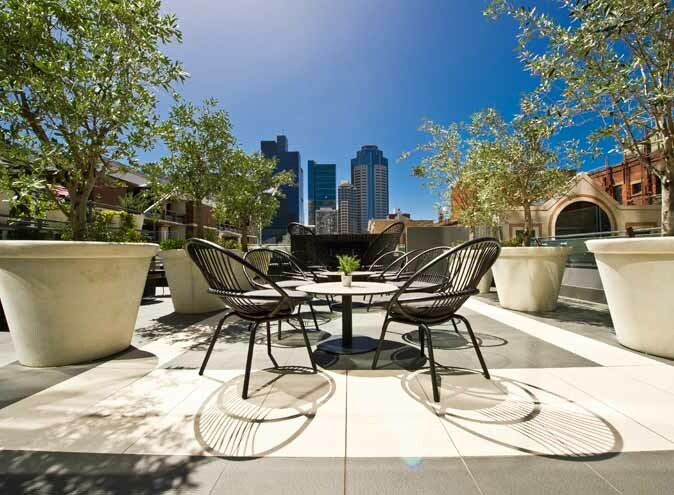 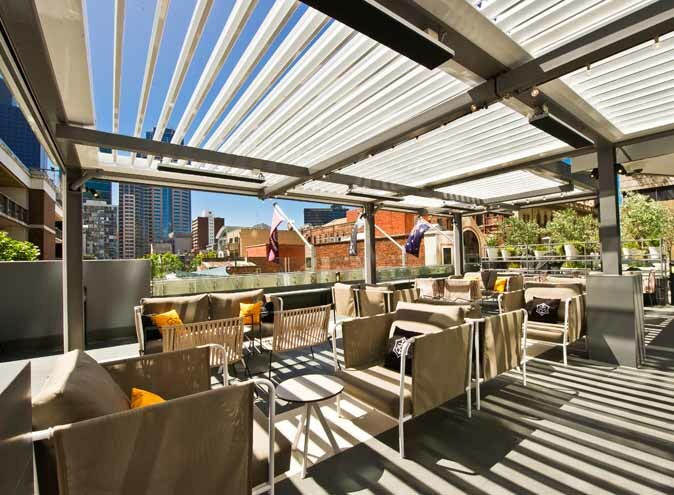 The Terrace Bar, located on level 3 of Sheraton Melbourne Hotel is an award-winning open air venue featuring fantastic cocktails and a delectable canape offering. 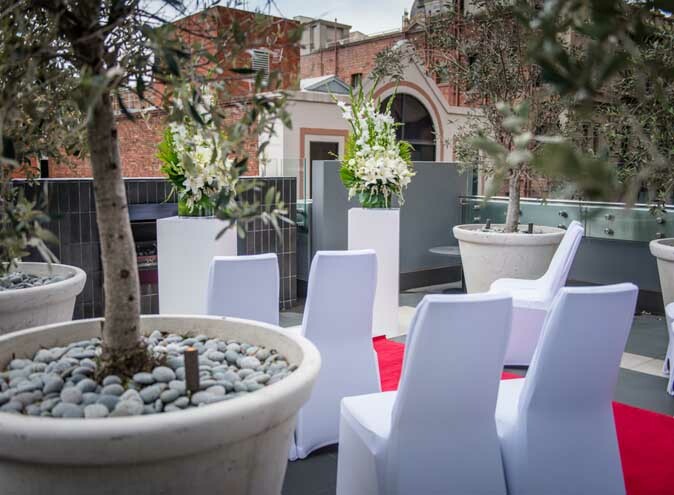 The Terrace is perfect venue for 80 to 120 guests for a wedding reception, Christmas Party, Product Launches or dining events. 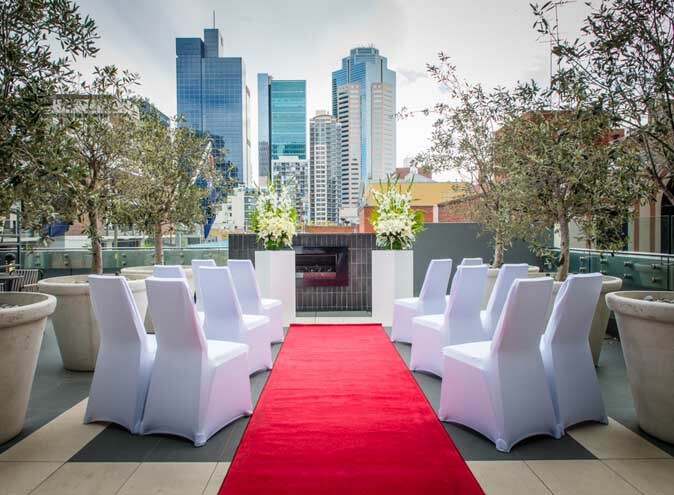 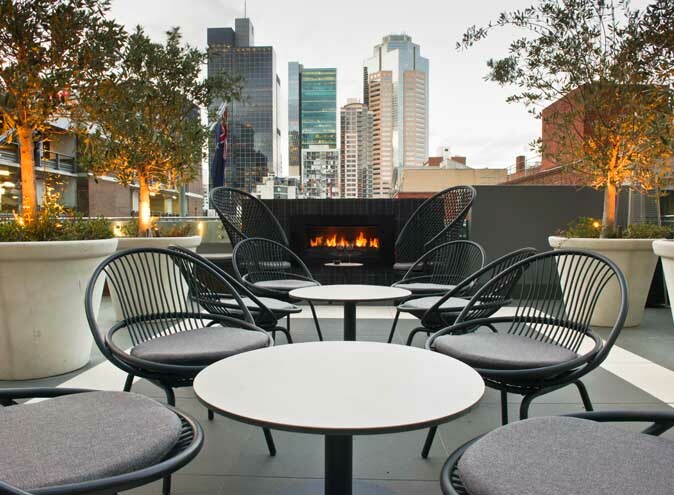 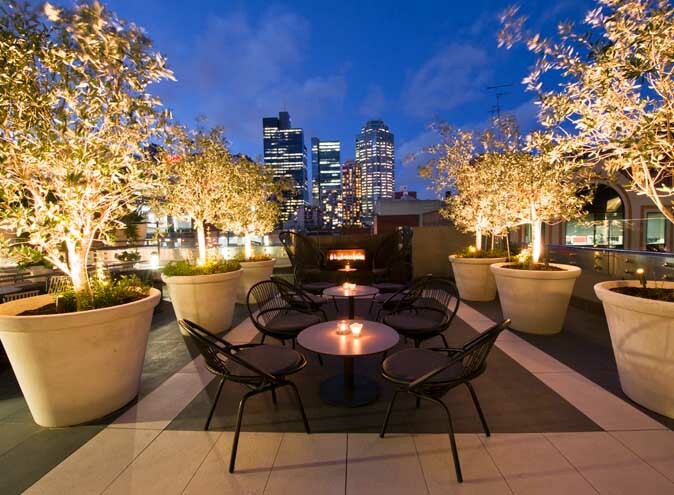 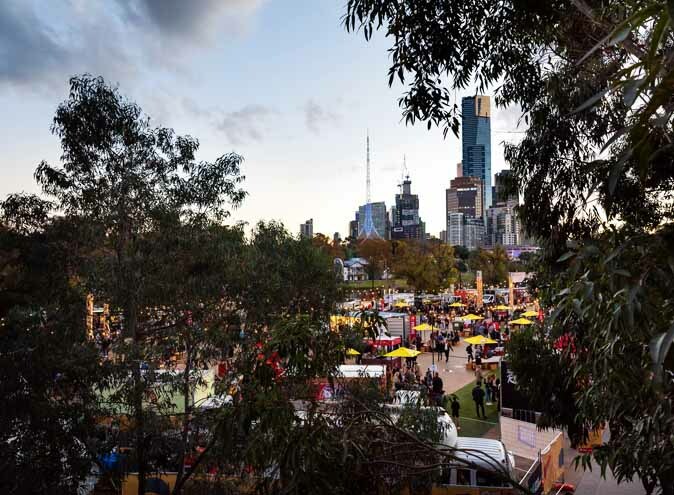 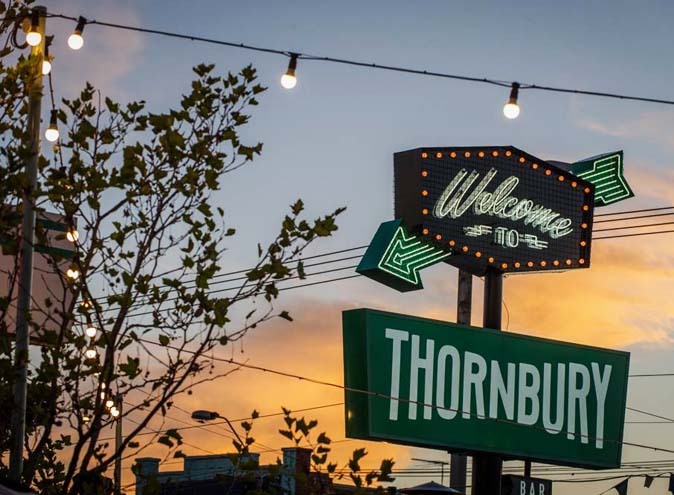 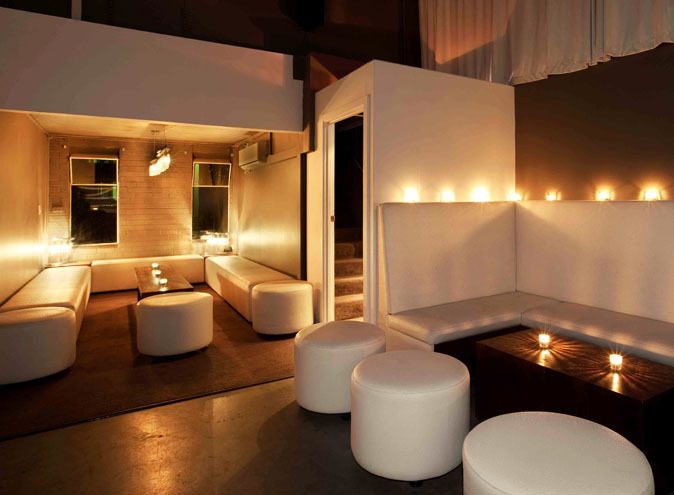 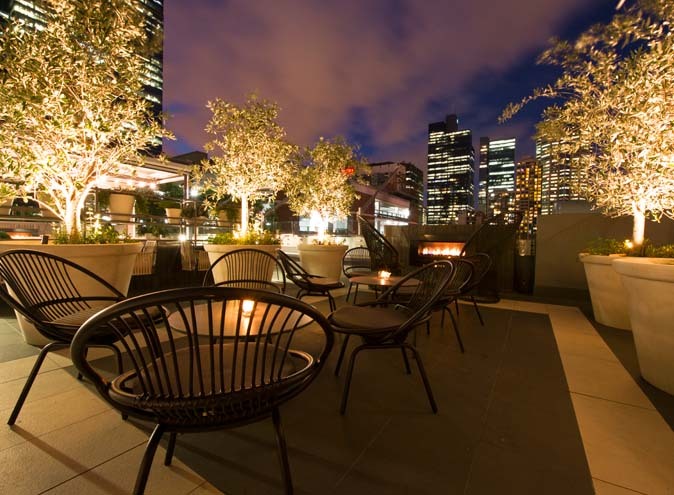 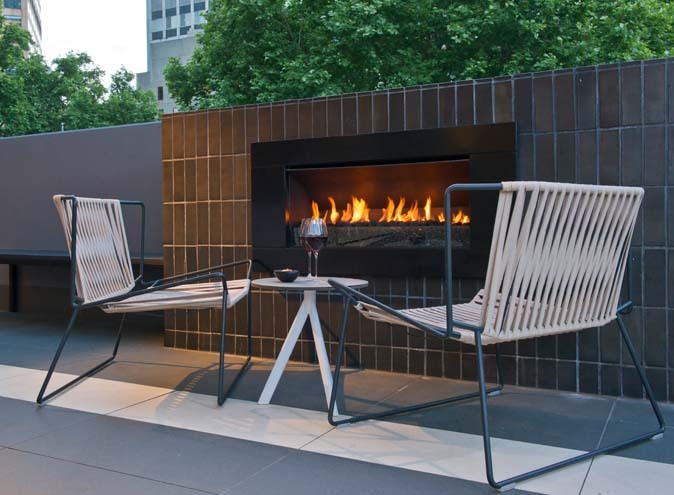 Relax over a drink by the fireplace while you and your guests bask in the Melbourne city skyline and dance the night away under the stars. 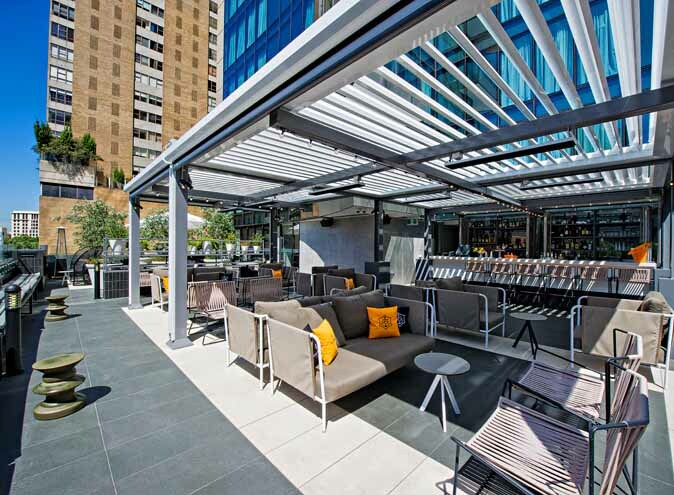 The Terrace Bar is also open to the public Tuesday's to Saturday’s, offering a Happy hour from 5pm - 6pm (buy 1, get 1 free on any drinks).